There is a long list of contributing factors that are degrading the mangroves of the Sundarbans on a daily basis: lack of public awareness about the importance of mangroves, illegal poaching and logging, industrial pollution, urbanization, unplanned mega projects like adjacent thermal power plants, dockyard and silos, unwise resource collection by the traders, frequent natural disasters, irresponsible tourism, commercial shrimp farming, excessive use of chemical fertilizer and pesticides, lack of accountability and responsibility of authorities and absence of participatory forest management. Education on the ecology and importance of the Sundarbans mangroves is vital for conservation and sustainable use of the mangrove forest. 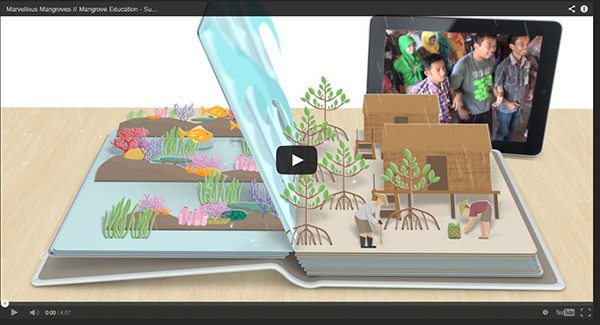 But the schools’ national curriculum does not place enough importance on mangrove ecology. 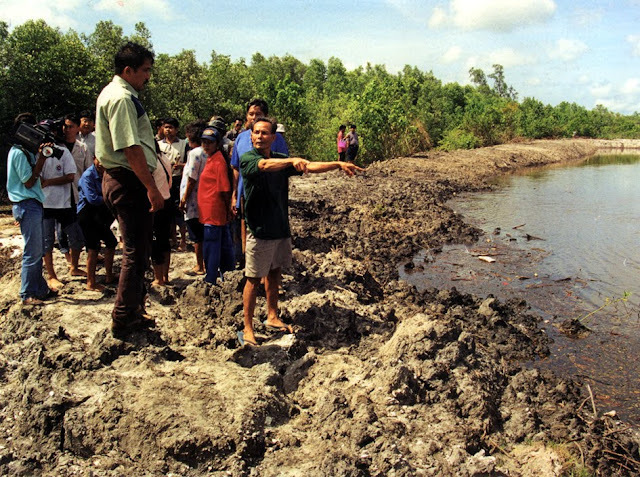 So, the previous and current generations have grown up with very little knowledge and sensitivity of the mangrove forest and its biodiversity. There are also severe problems involving the typical learning process, which follows a strict text-based lecture method without any practical or hands-on scientific activities. Students can play a vital role to change the direction from destruction to the dream of ecological bounty and health. Recognising the potential role of children and adolescents as social advocates, CLEAN initiated the formation of Mangrove Clubs in 7 secondary schools in the Sundarbans adjacent areas. 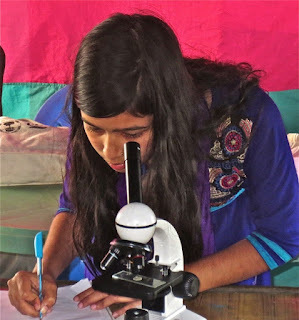 The clubs motivate the students to study science; to protect the Sundarbans mangrove forest; to build awareness within and beyond their communities and ultimately to implement the Marvellous Mangroves Curriculum to build an environmentally-friendly and conscious future generation. Mangrove Club is a way to lead active children and adolescent students towards conservation education. Mangrove Club’s mission is to create a new generation that is environmentally-sensitive, knowledge-based and conscious citizens. It is a structure which allows students to play the role of a scientist, a teacher and a conservation activist. Mangrove Club is an organized team of students and their teachers which runs independently, and creates self-confidence in both young and adolescent students. Students from ages 11-16 (Class-VI to X) are at the centre of Mangrove Clubs. 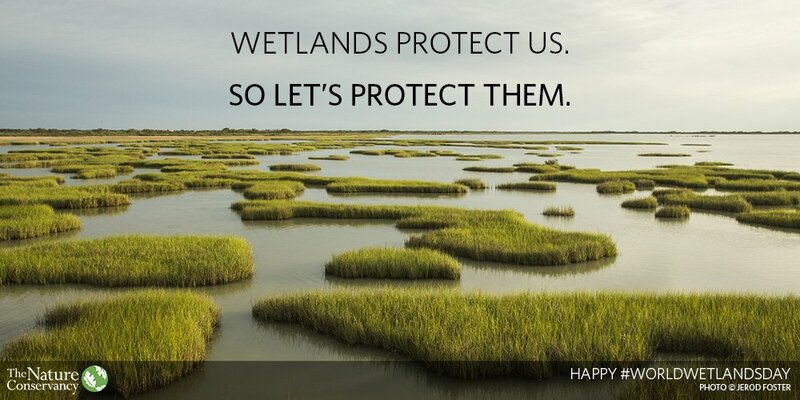 Any of them can join in the club by filling-out a prescribed application with membership dues of only Taka 10.00 (USD 0.12), and by taking an oath to conserve their local environment - especially mangroves. The members elect 9-11 Club Team members with one senior student playing the role of Captain together with two Vice Captains. At least one representative from each class must be part of the Team. The Team members help their teachers to facilitate Mangrove Education in classes and on field trips as co-facilitators. They also facilitate hand-on activities in peer groups. 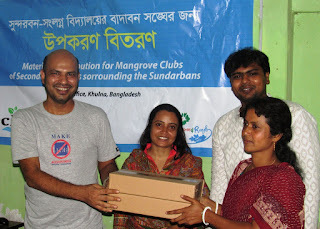 Three teachers, including at least one with a science background, facilitate the Mangrove Clubs as Educators. The Headmaster or Principal of the institution takes the honorary position of Patron of the Club. § Organizing in the schools regular discussion, debate, art competition, knowledge games, essay competitions and other programs on mangroves and wetlands. Spread your hands to the Children to make change!